This wine, in fact virtually anything from Giacosa, lives up to every point, every bit of hype, every time. The wines are ethereally magical. For me, with this wine, I cannot fathom the featherweight texture that is so incredibly concentrated and wildly complex, with the flavors and intoxicating aroma that linger on so incredibly long after you swallow this elixir. A wine to treasure, to cellar, to drink on special occasions, a wine to savor and share only with your best buds. Magical stuff! Happy Friday! Bruno Giacosa is a legend. A man with the foresight to identify the best sites in Langhe and then acquire them. He was the first person in Barbaresco to designate a single “cru” and an iconoclast who helped elevate Piedmont into the limelight. Bruno’s impact on the region is palpable but more importantly his impact on the world of wine is lasting. Bruno passed away in January of 2018 and he will be remembered as one of the true pioneers in the industry. The balance of cherry, strawberry and sweet spice flavors and dense, dusty tannins leaves a divide that needs time to bridge. Offers the requisite amount of fruit, and the finish persists, with sweetness to offset the tannins. Firm, dense and long, gaining floral notes and a more ethereal profile with air. Best from 2022 through 2040. 301 cases made. The 2014 Barbaresco Rabaja is gorgeous. Powerful and explosive, the 2014 possesses stunning depth and intensity in all of its dimensions. Spice, menthol and orange peel give the 2014 a level of exoticism that is compelling, while beams of searing tannin announce the presence and pedigree of Rabajà. Intense, tannic and yet also very precise, with soaring structure and terrific persistence, the 2014 Rabaja is the best wine the Bruno Giacosa estate has made in many years. This is the second year in which this wine was made with estate fruit (opposed to purchased fruit). 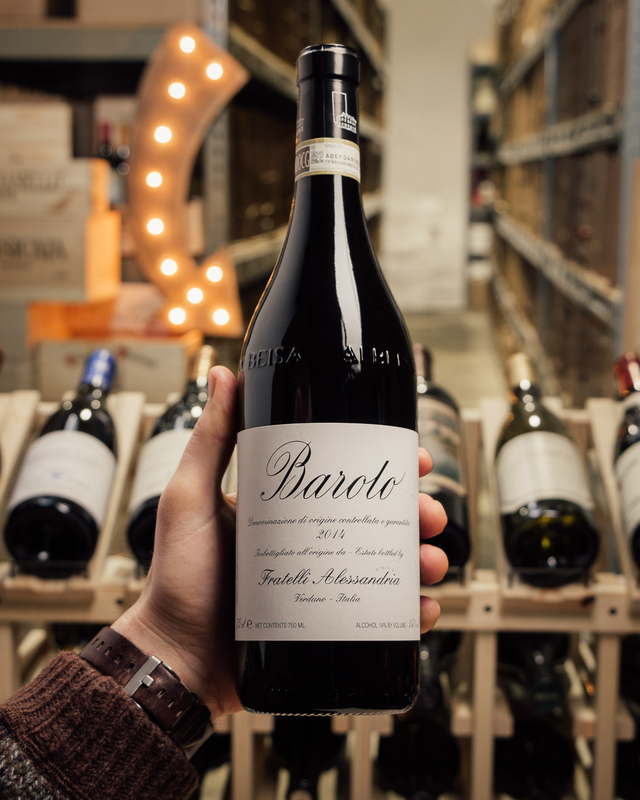 Bruna Giacosa calls the 2014 Barbaresco Rabaja her “little miracle wine.” The Rabaja cru is very close to Asili, but indeed, the two corresponding wines are extremely different in character. This expression offers black fruit intensity, with sharp and classic lines. Rabaja tends to be closed in its younger years and needs extra aging time before it finds its voice. The mouthfeel is dense, brooding and slightly austere at this point. Ten additional years of cellar aging should be considered at a minimum.